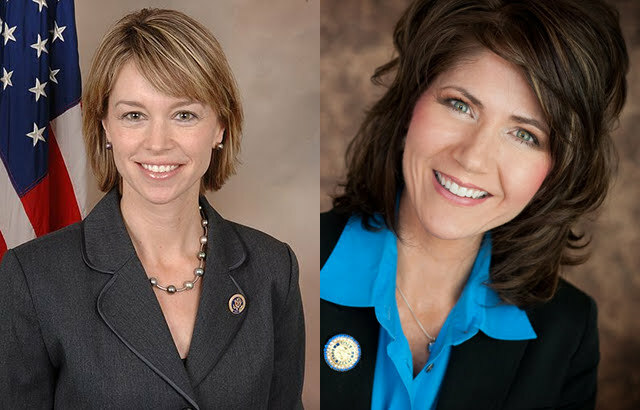 Noem 49 – Herseth Sandlin 44, MoE 4.5. That’s the Rasmussen result today. That has me breathing easier, but it’s still definitely making me want to put my head in the sand after calling this race over. It just goes to show that big shifts in a race are possible and can come when they are least expected. Polling measures more than just Likely Voter screens, partisan makeups, and all these other stats and crosstabs that we argue back and forth all day about. Sometimes, a cigar’s just a cigar.